We have hand selected lenders that we feel offer the same customer service, responsiveness and ethical business practice as we do. 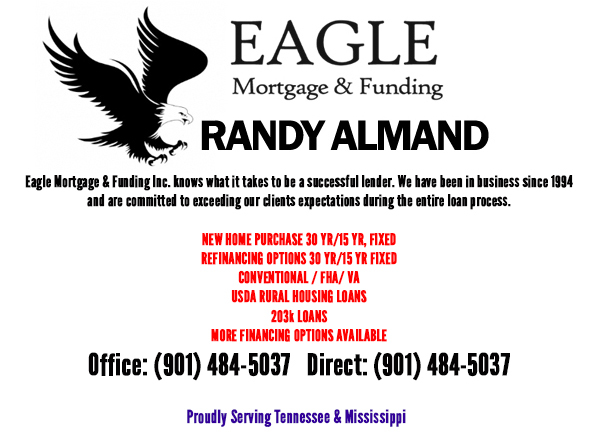 Wendy has been in the mortgage business since 2001 and is nationally ranked as a top producer. Her professionalism and integrity are widely known through the many clients and realtors she has worked with over the years. She works diligently to get through the sometimes nerve racking process and is hands on every step of the way. 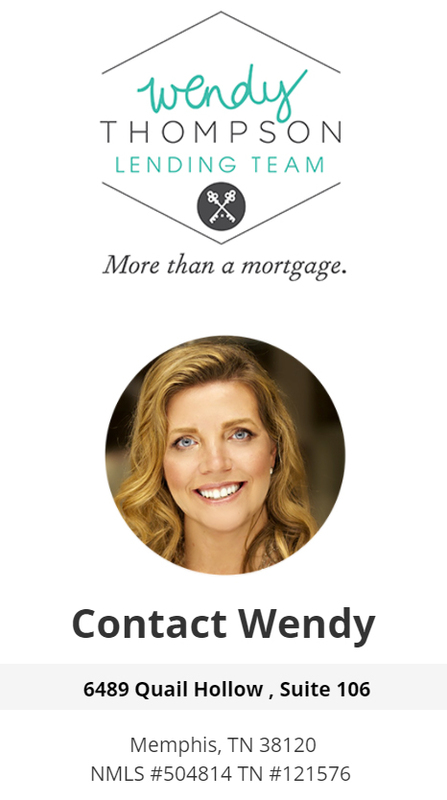 Wendy's expert understanding of the mortgage market combined with her "big picture view" of what each client's needs and goals are, make her one of the most sought after in her field. 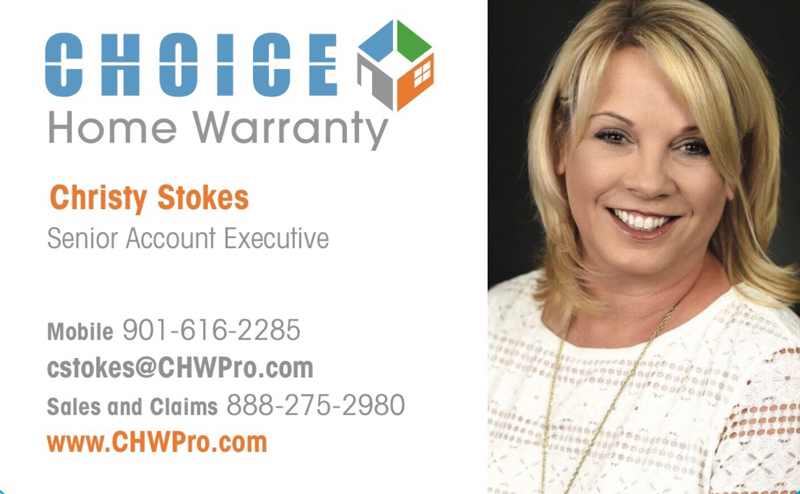 She is known for taking the time to explain the mortgage process and go through various options that saves her clients time and money. She actively watches mortgage markets to assist her clients in knowing the best time to lock in an interest rate. Wendy & her team are easily accessible and allow their clients to complete the process faster and with excellent communication at all stages. Most people still prefer to do business with someone they can meet with face to face. While she may initially talk on the phone or email back and forth, she intends to follow these business traditions so that the customer feels comfortable and familiar with her during the loan process. Wendy has been married to Beau for nearly 16 years and has a 12 year old son named Tate. They are the proud owners of Tucker, a Yellow Lab. She is somewhat of a Netflix addict and loves learning new things. She is a huge animal lover and never passes up an opportunity to help someone or something in need. 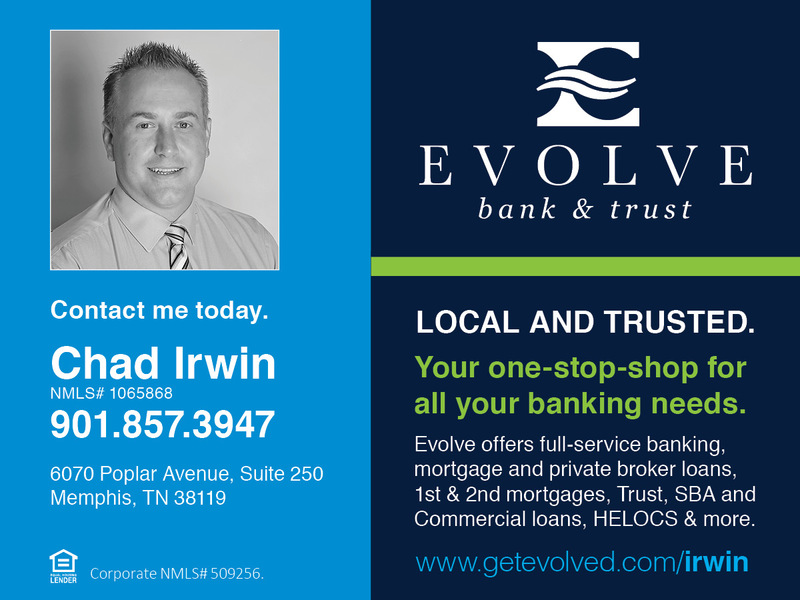 Kevin Stafford is an expert in the mortgage industry. Working with a many years experienced Loan Consultant, you can join others who have turned their dreams of home ownership into reality. At Integrity Mortgage Group, we put an emphasis on the concept of having a “customer for life”. IMG helps customers find the right solution for their mortgage lending needs. The borrower is our focus, first and foremost, as we provide a means for them to grow and prosper.